On this day in history, December 19, 1777, the Continental Army begins its encampment at Valley Forge. British General Sir William Howe had captured Philadelphia in September of 1777. 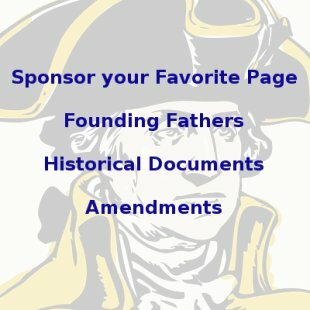 George Washington's army attempted to defend the city, but was repelled at the Battle of Brandywine on September 11 and again at Germantown, on October 4, bringing gloom and despair to the American cause. 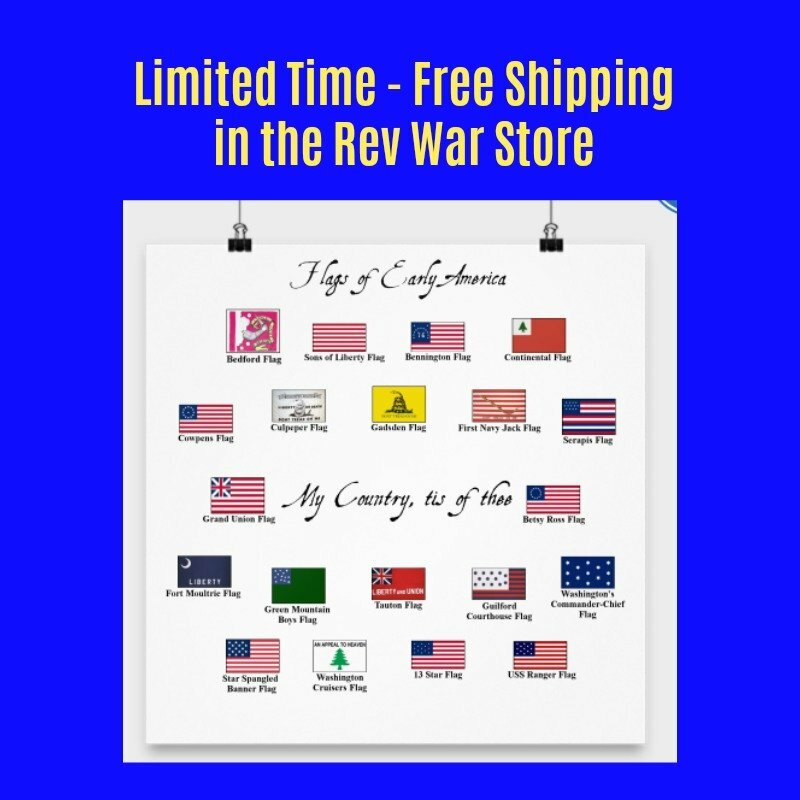 Most Americans have heard of the hardships suffered by the Continental Army during the winter of 1777 and 1778. There were food shortages and soldiers were often stuck with eating "firecake," a mixture of flour and water. Sometimes they had to search for food on their own in the woods. 16x14 foot huts were built according to a pattern given by George Washington with twelve men to a cabin and often with only a sheet for a door – in the middle of the winter! In the spring, as things began to warm up, disease spread rampantly through the camp, perhaps killing as many as 1200 men. What Americans may not be as familiar with, however, is the progress that was made during the winter at Valley Forge. The primary victory came with the arrival of Baron Friedrich Wilhelm von Steuben, a former member of the staff of Frederick the Great, King of Prussia, who was recruited by Ben Franklin in Paris. Baron von Steuben's arrival was welcomed by George Washington who put him in charge of better training the troops who had little uniformity in their methods and procedures since they were all trained in different locales. Von Steuben, who barely spoke English, quickly developed a system of drills, marching and firing exercises that went on throughout the winter. By spring, the army was able to move and retreat in lockstep over any terrain, fire its weapons much faster and communicate more quickly. The true test of the winter's efforts came in May when the entrance of France into the war forced General Howe to leave Philadelphia because he feared the French fleet would trap his army in Philadelphia. 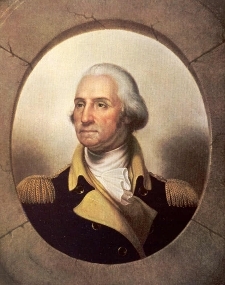 Howe began to march his army back to New York, but was quickly followed by George Washington's newly trained troops. They met at the Battle of Monmouth, New Jersey, on June 28, 1778 in one of the largest battles of the war. The battle was technically a draw, but Washington's army finally held its ground against the superior British troops, forcing Lt. Gen. Charles Cornwallis to retreat in the night for New York. The victory proved the Americans had what it took to stand against the largest army in the world. Three years from this time, the very same army would defeat Cornwallis again at Yorktown, Virginia and bring the Revolutionary War to a close. 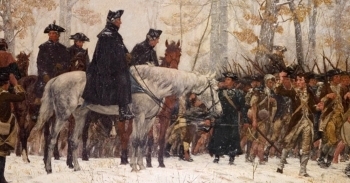 Learn more about the winter at Valley Forge and the painting Prayer at Valley Forge here.